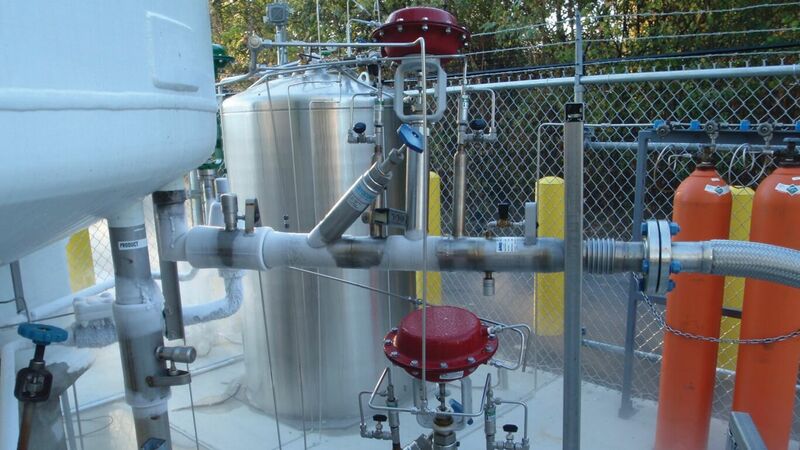 A New Hydrogen Fill Facility Takes Shape. 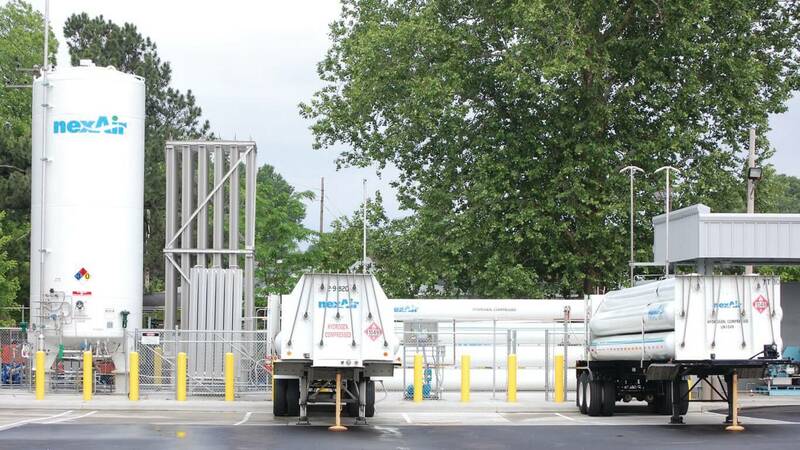 For years nexAir had been growing their hydrogen business organically, but the volumes were not enough for them to commit to the capital necessary for a new Hydrogen Fill Facility. 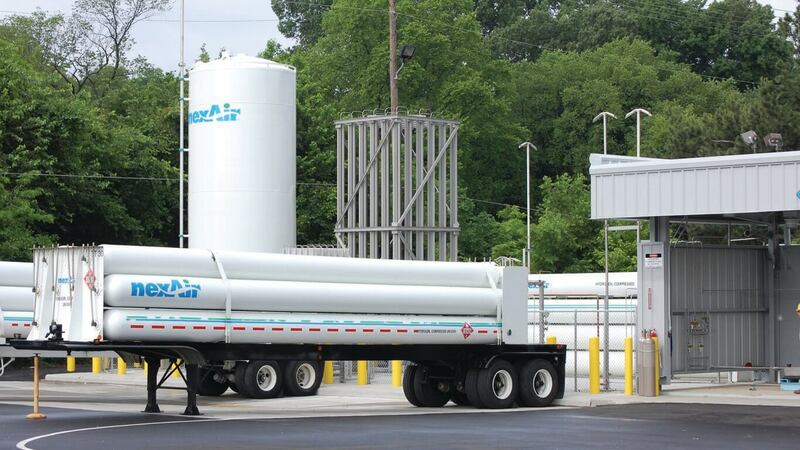 After performing a deeper analysis of their true costs they identified an annual freight expense to ship hydrogen into the area in excess of $80,000. 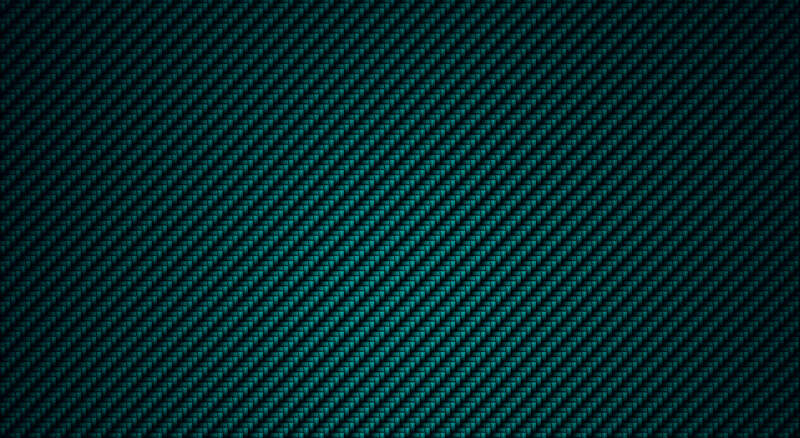 Armed with this information nexAir sought out a knowledgeable partner to work within the design, installation and long term support of the program. They turned to Weldcoa. 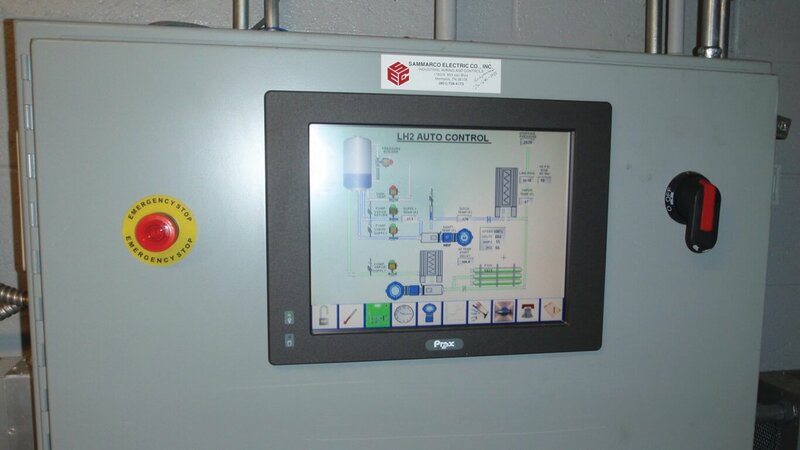 A fully automated variable frequency drive (VFD) pump control with remote monitoring. This Weldcoa exclusive allows one pump to accurately fill cylinders, cylinder banks and even tube trailers by adjusting the pump speed and flow rate. 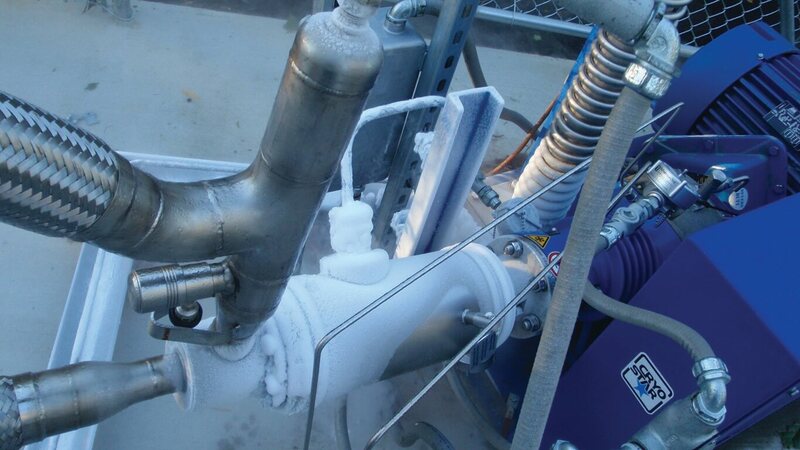 Weldcoa’s remote Monitoring Technology monitors the pumping process 24/7 and alerts nexAir and Weldcoa of any possible issues in real time as they develop thereby eliminating unnecessary downtime.